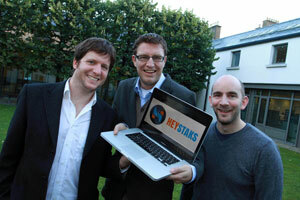 Irish start-up company HeyStaks Technologies has raised €1.5 million as part of a strategic partnership with Digicel, to help bring its mobile Intent Analytics platform to the global market. HeyStaks Technologies, the global leader in Personalized Collaborative Search Technologies and subscriber intelligence for eCommerce, today announced a new deal that will launch Personalized Site Search on DID.ie, the leading online electronics portal in Ireland. 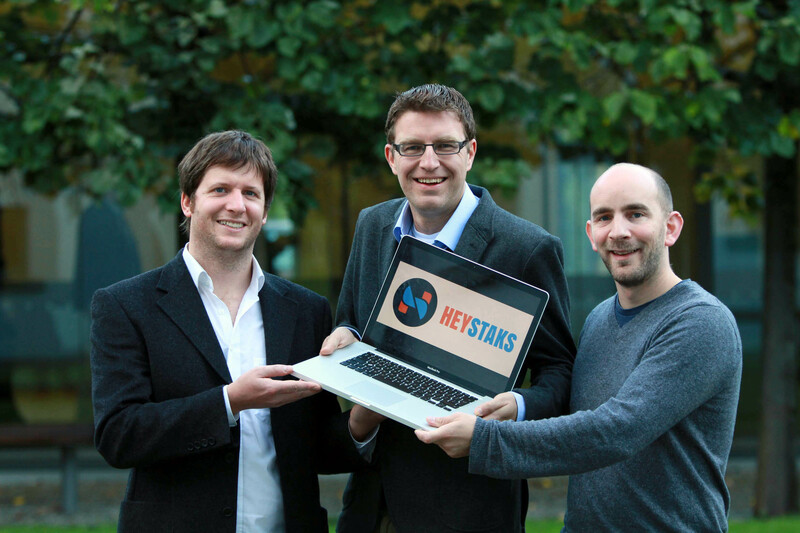 HeyStaks Technologies, the innovative collaborative search analytics startup, today launched its Intentional Advertising product that creates new revenue streams for mobile operators by identifying monetizable user intent. 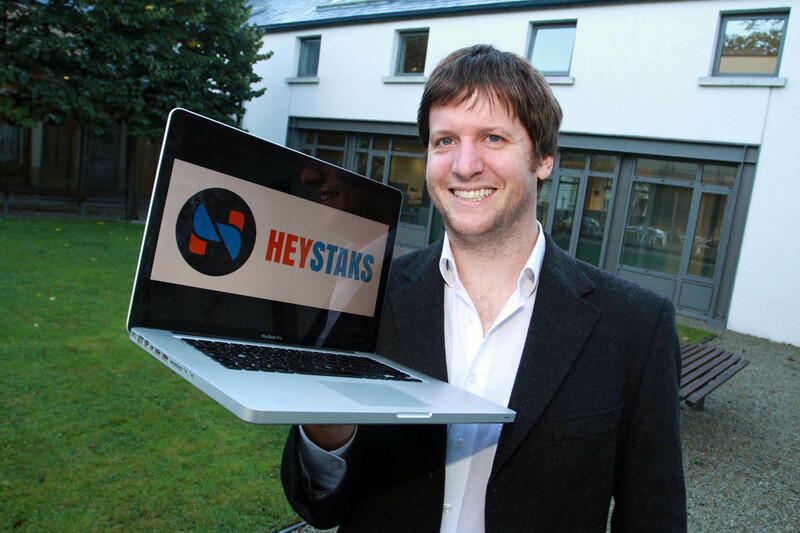 HeyStaks Technologies, the Irish collaborative search start-up, has launched the HeyStaks API (HAPI) developer programme, which allows third party developers build their own custom collaborative search applications using the patented HeyStaks platform. Click on any of the logo versions below to download a high resolution png. For vector versions of the logo, please contact us directly. Click on any of the photos below to download a high resolution versions. For specific formats or other requests, please contact us directly.